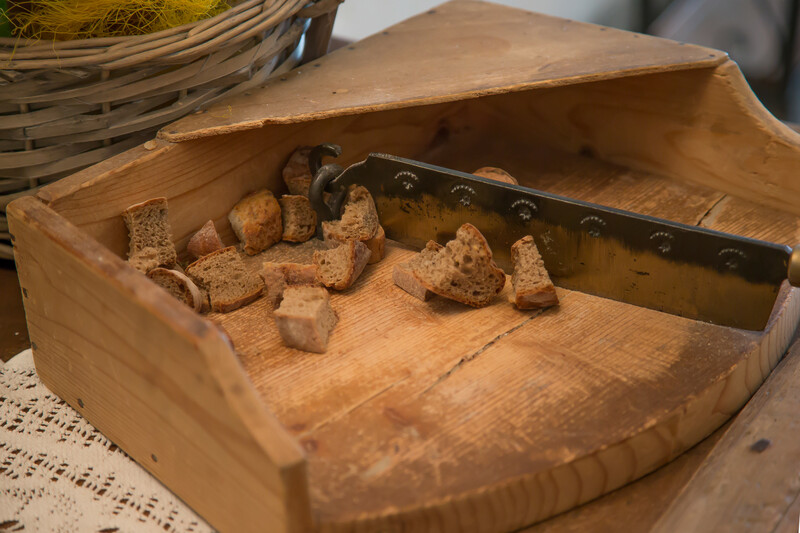 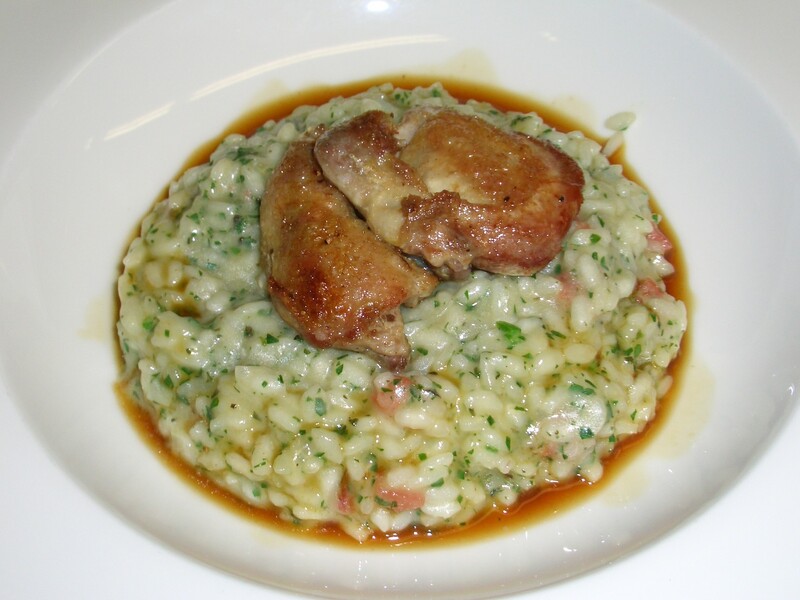 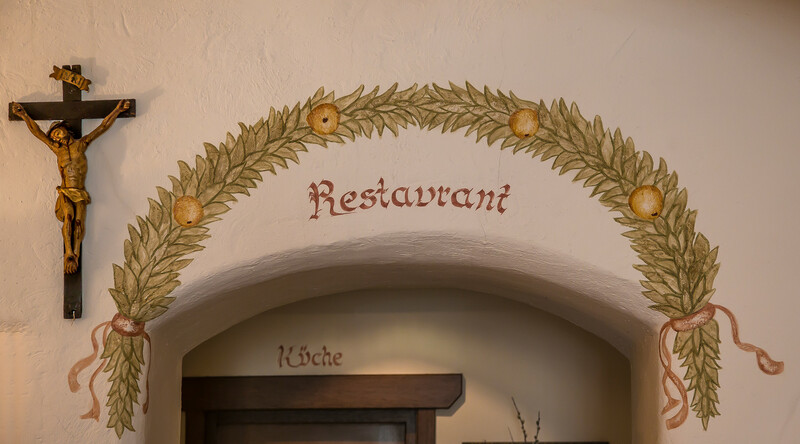 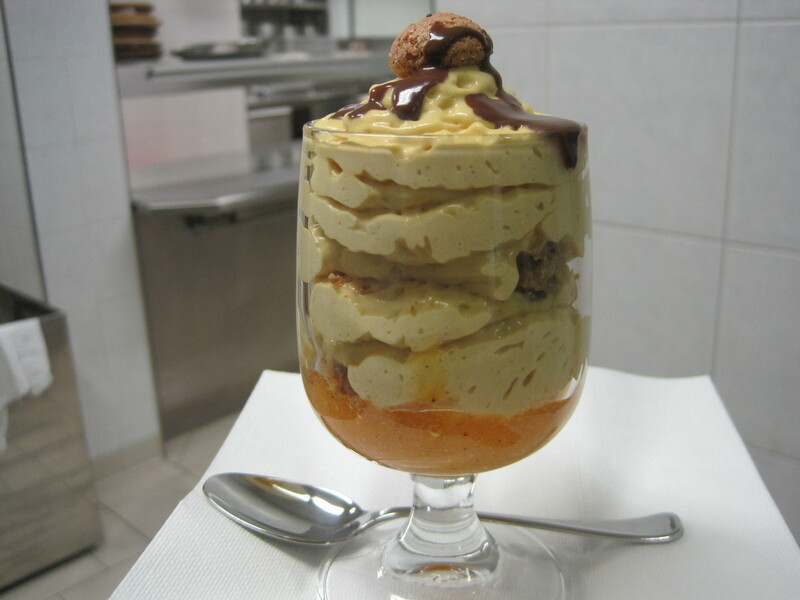 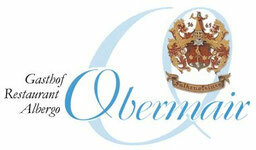 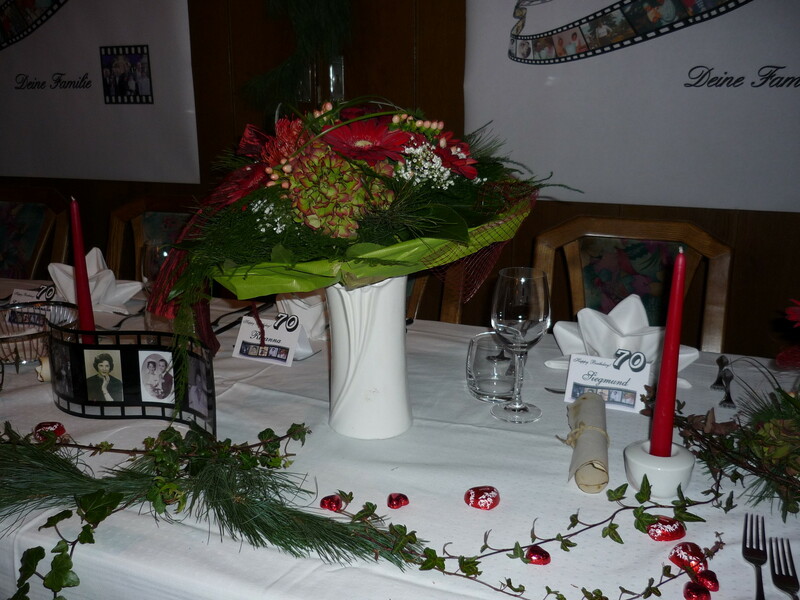 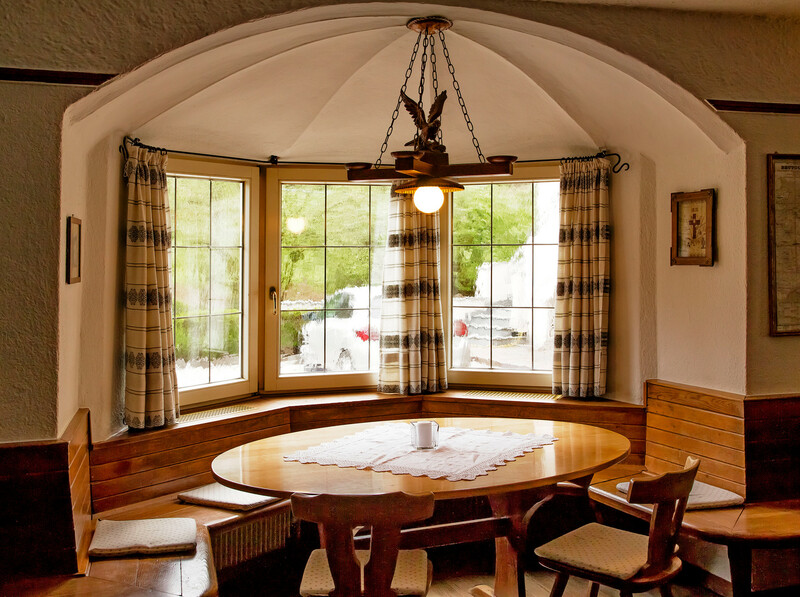 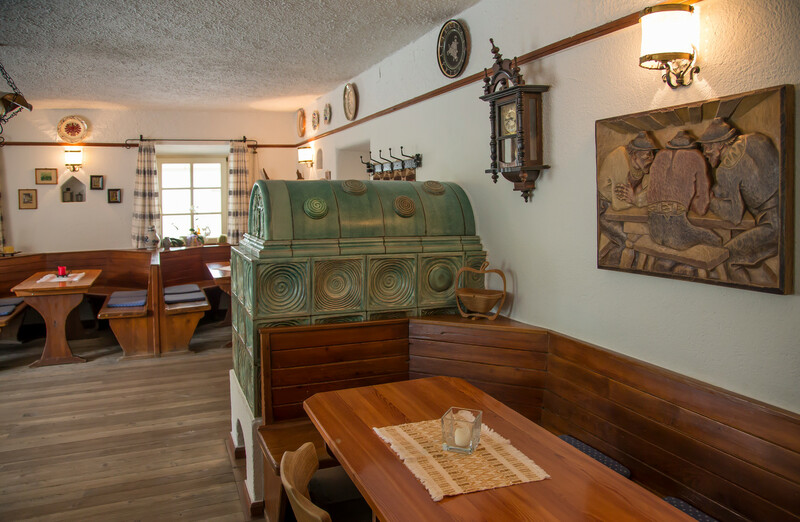 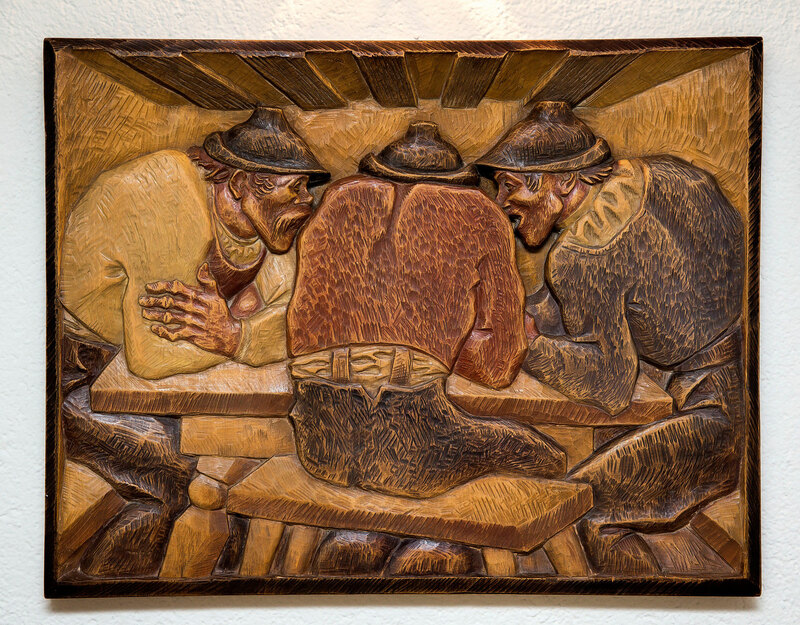 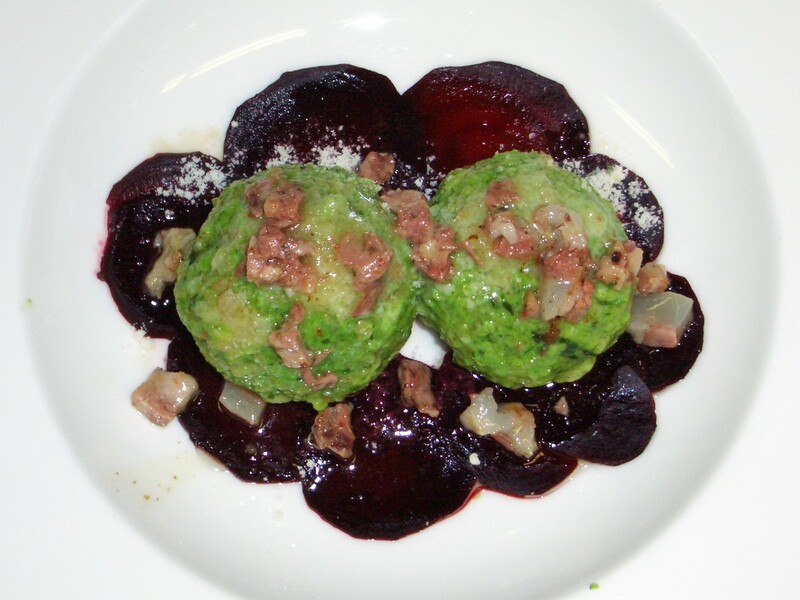 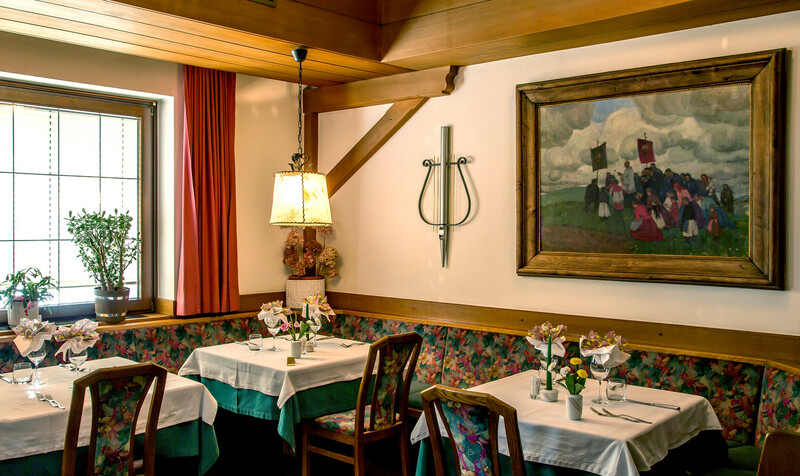 We offer a regional cuisine with trational tyrolean dishes. 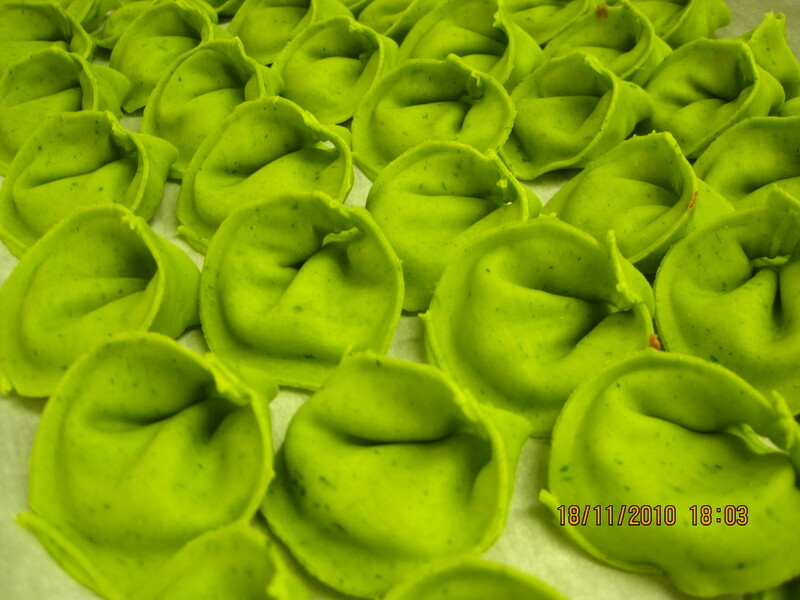 We are well known for our italian pasta specialities. 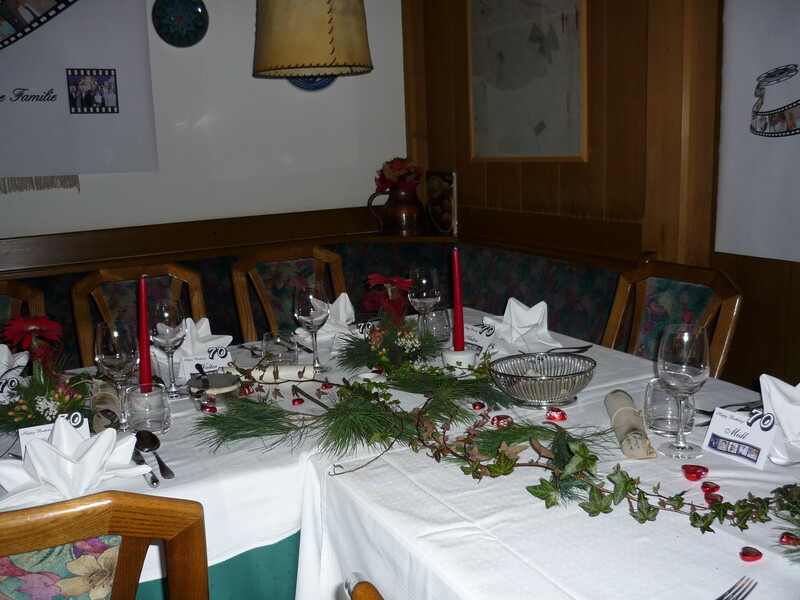 The restaurant is very well accessable for disabled persons. 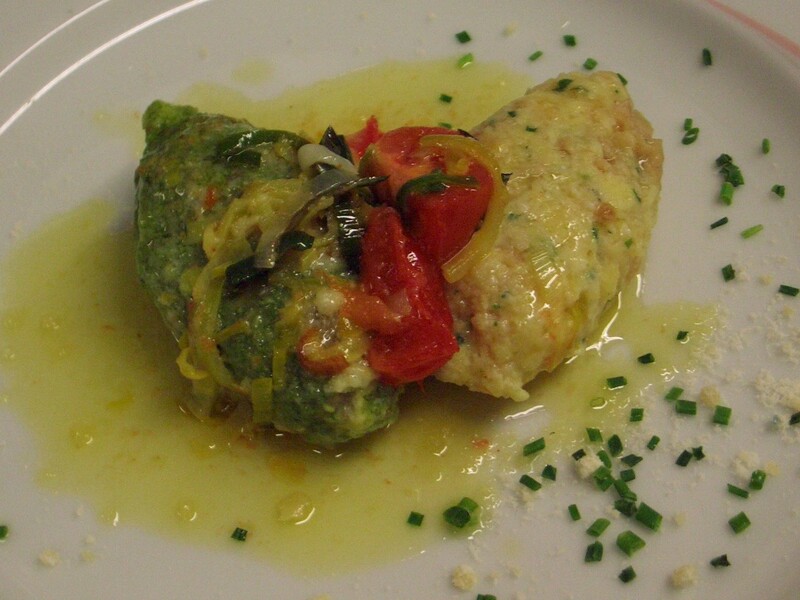 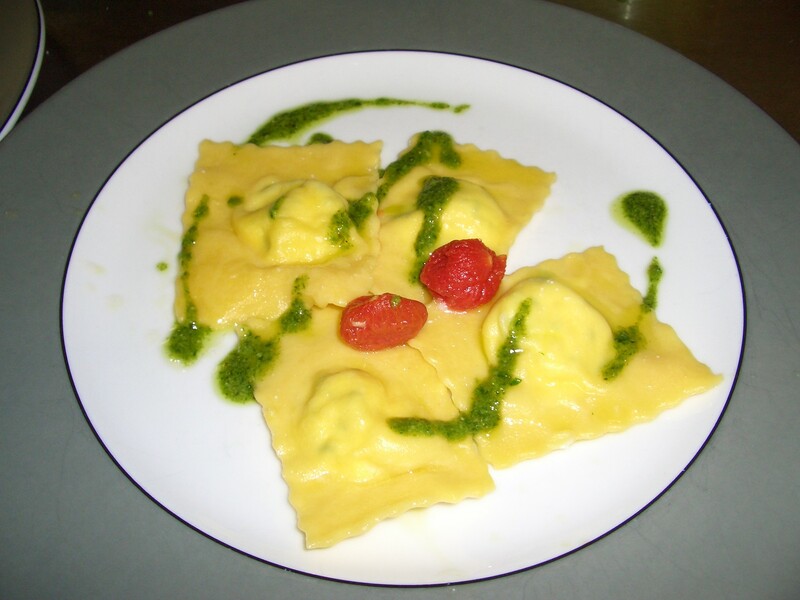 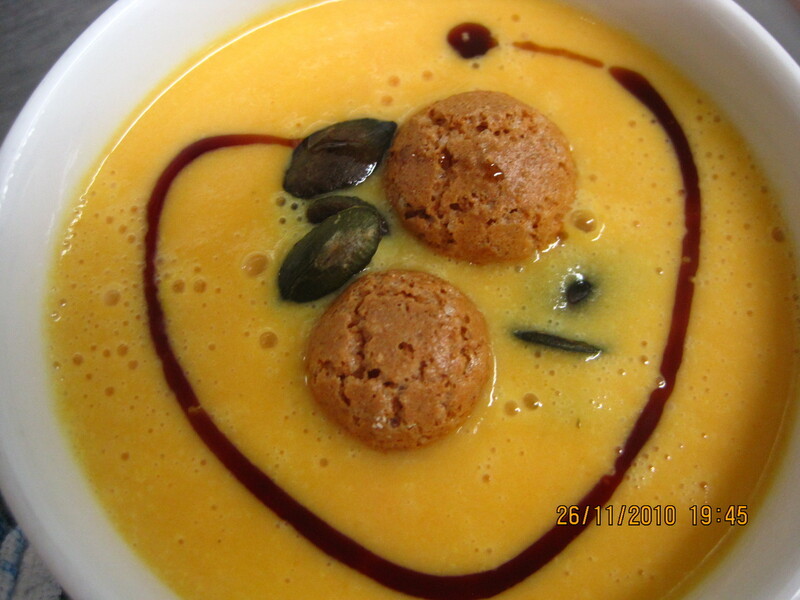 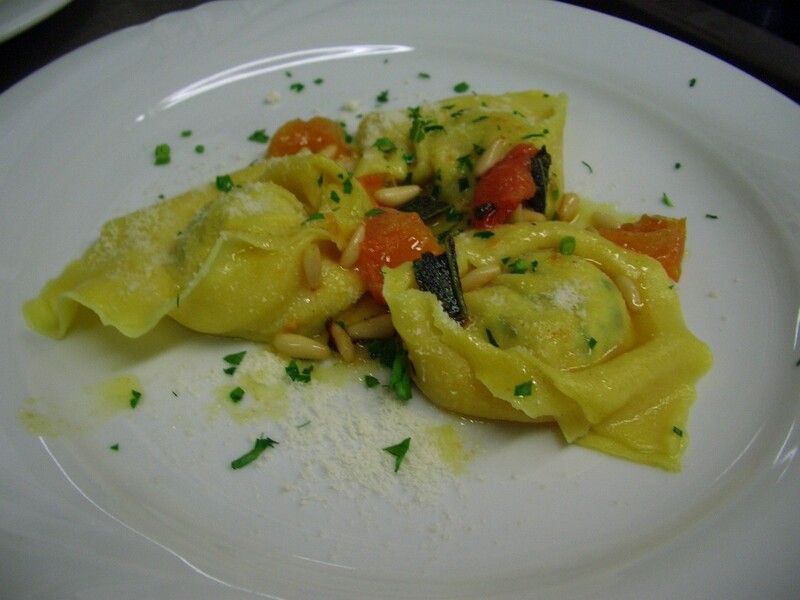 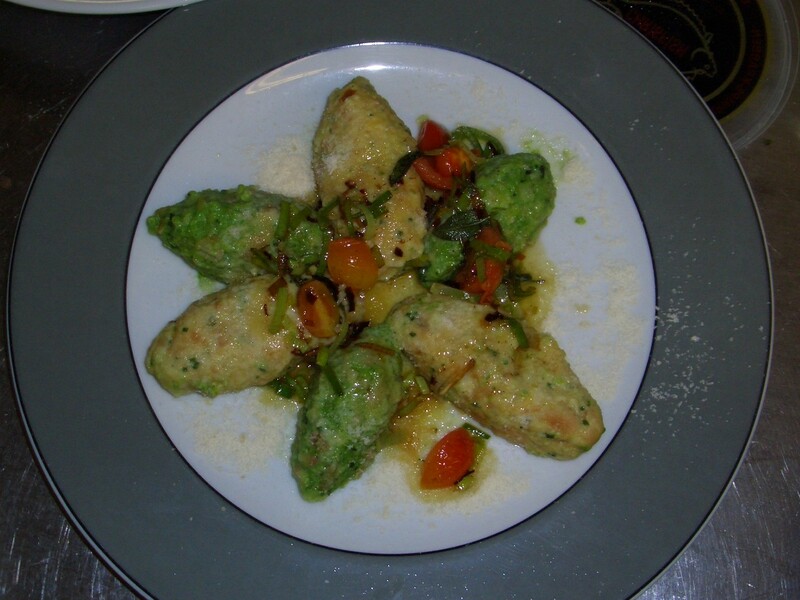 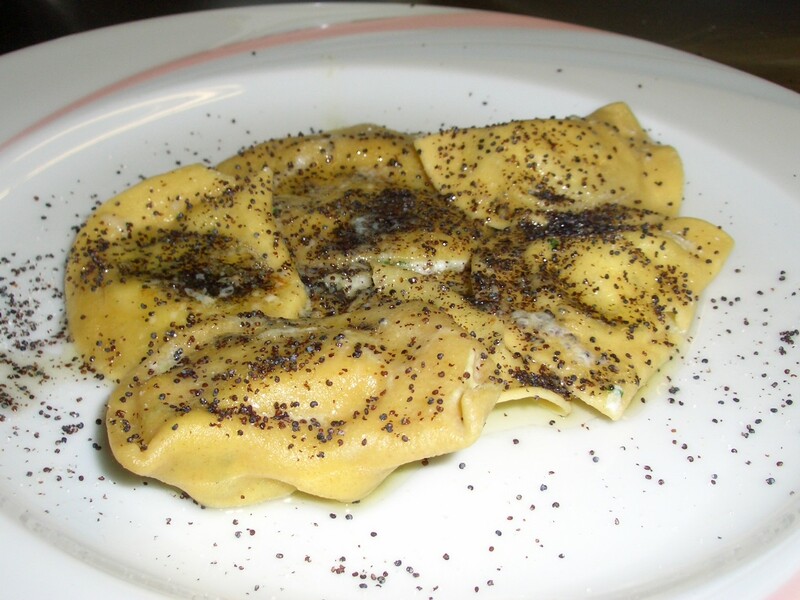 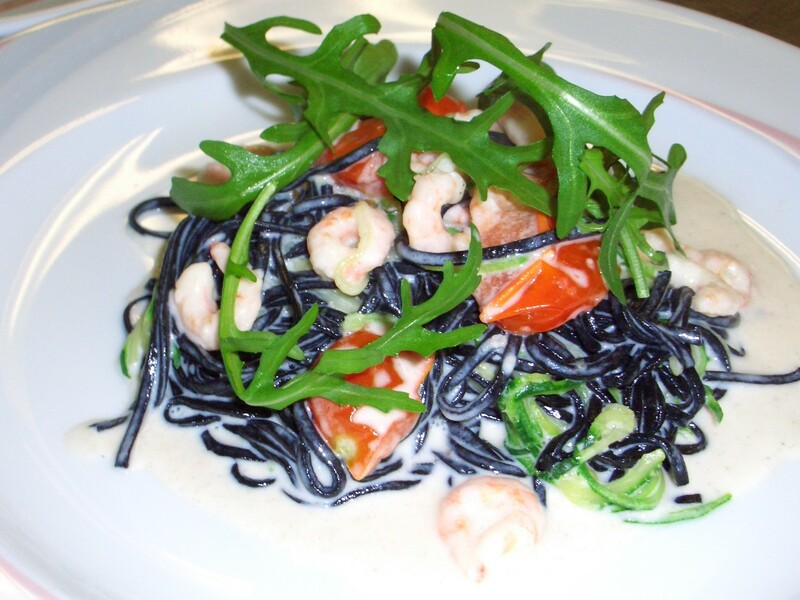 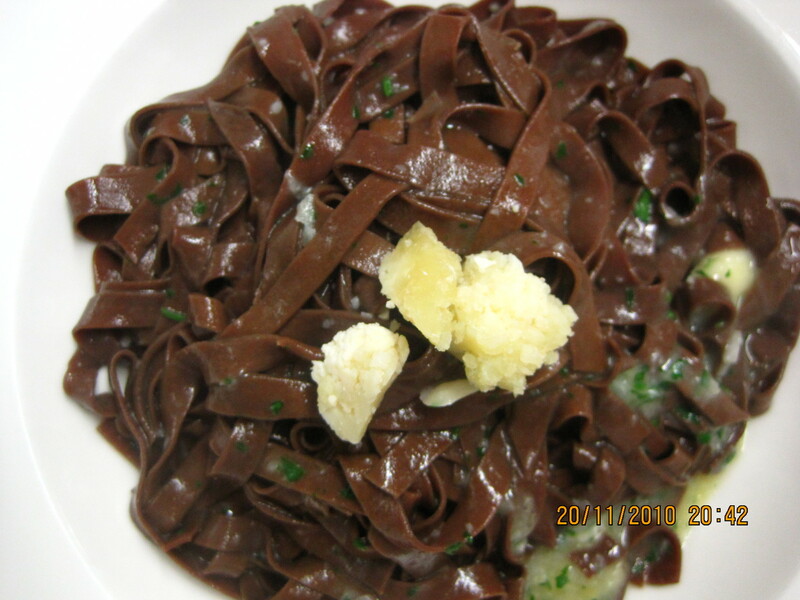 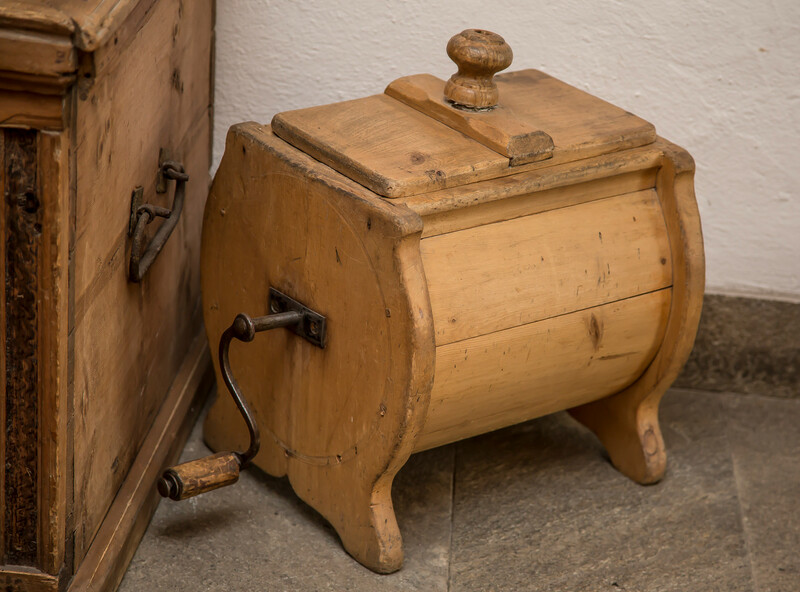 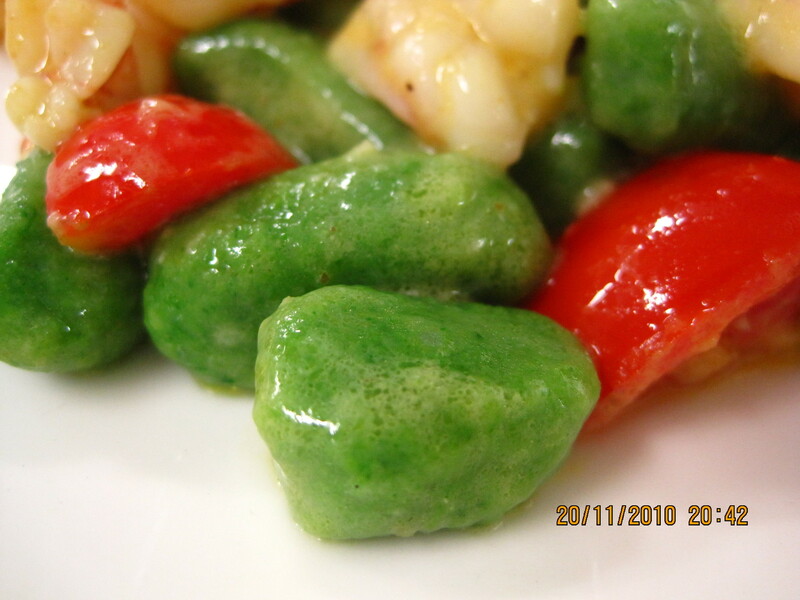 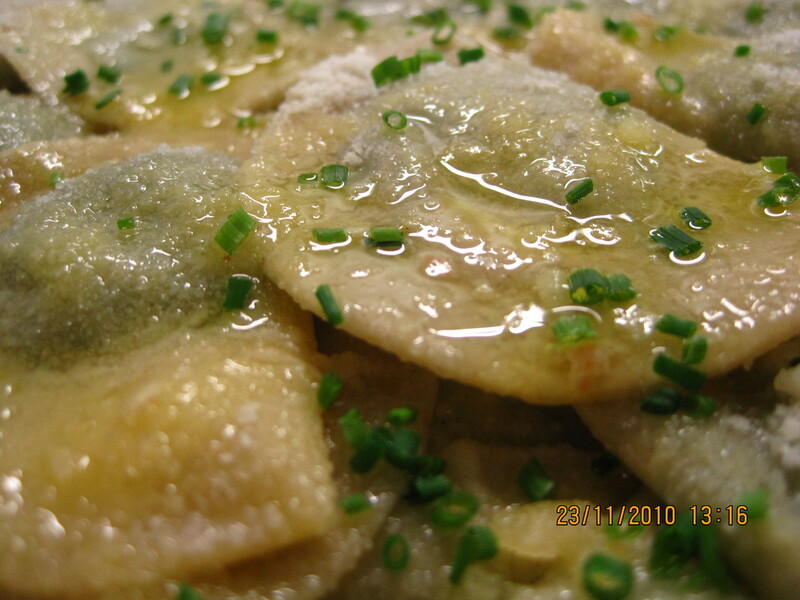 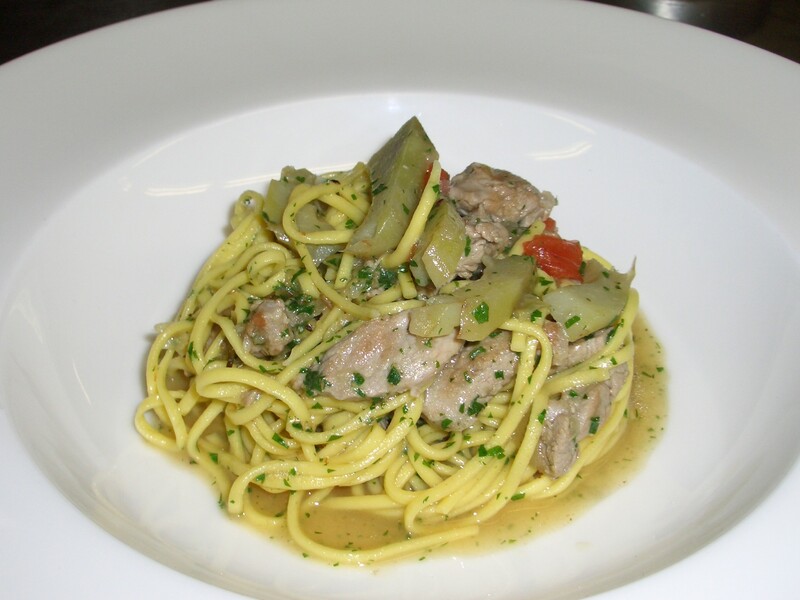 during the month of november we organize our famous "le settimane della pasta e primi piatti"